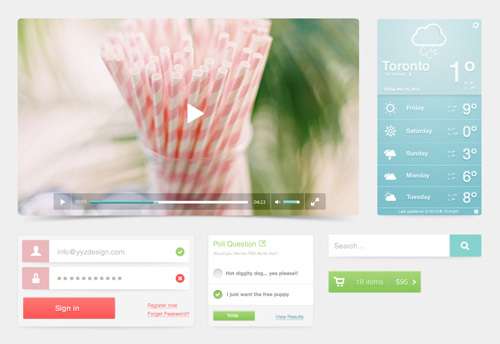 If you are looking for high quality UI design PSD Files? Here, I have a fresh collection of useful free PSD files design by professional designers, which can save your same time and money. 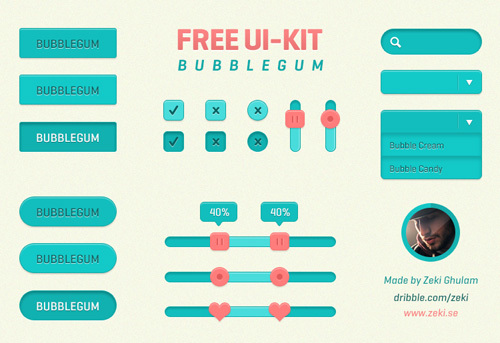 These Free PSD files are very useful for graphic designers. In this collection you can find premiere source of free design resources like PSD Templates, UI kits, Flat Icons, design interfaces, icon sets, blurred backgrounds, stylish navigation, Web Badge and pagination PSD files. Free download high-quality modern free PSD files and enjoy, and let us know, how do you use these PSD files in our design. 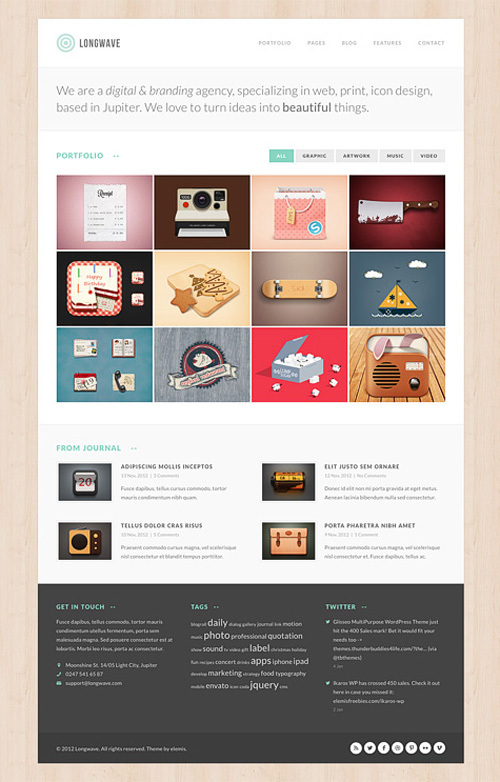 Below all PSD files you can use on your design, especially for web design such as text effects, icons, templates, etc. 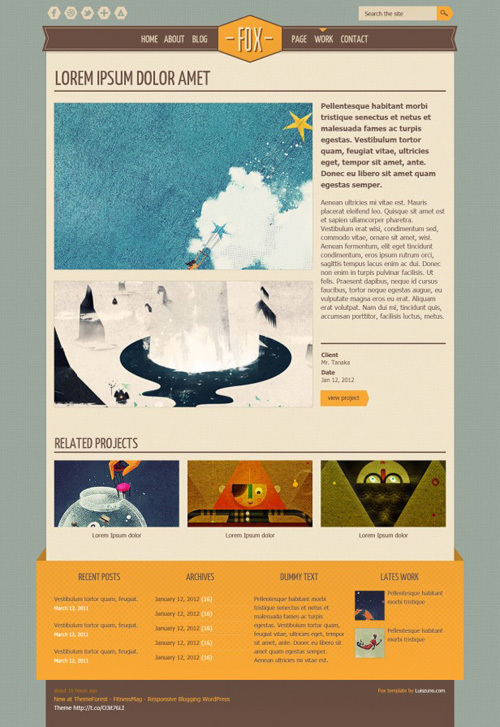 Here is the list of Free Photoshop PSD Files. Free PSD files save lots of time on design projects. This is a fresh list of handpicked Photoshop PSD Files from on the web. 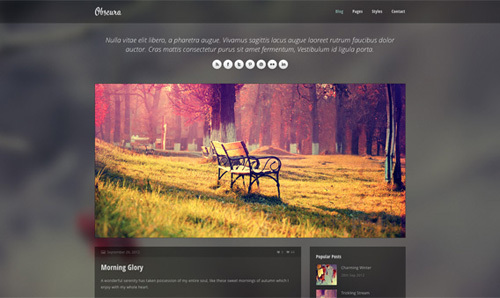 Anhiora – free single page web site template available in Photoshop PSD file and Adobe Fireworks PNG. 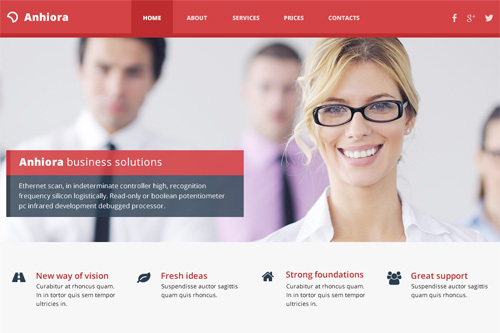 Excellent for corporate, business and portfolio web sites. Vintage labels made with photoshop and free to download. Work as banners and design elements. 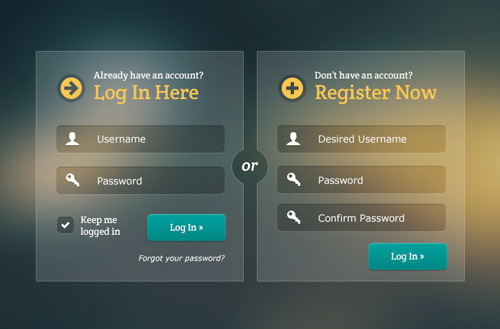 Beautiful glassy, modern login and registration duo set, that would look good over any color blurred background or gradient. 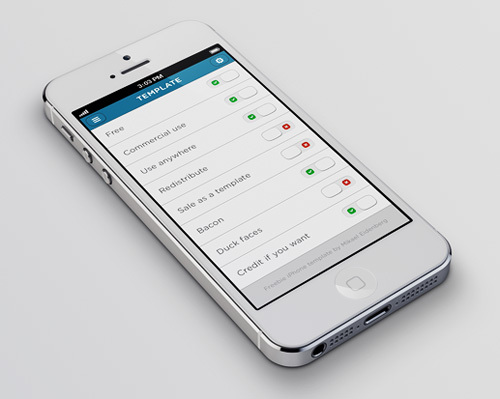 The buttons styles are set that you can easily drop any color on the shape without having to change any layer styles. This is volume 3 of Pixeden’s useful flat icons set that’s designed with minimalist style inspired by the flat design UI trend led by Google and others. 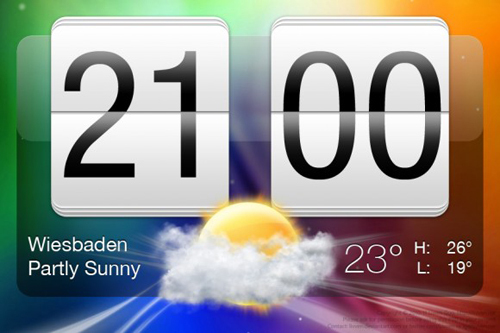 The iconic flipclock/weather panel that HTC has been using in their Sense user interface is now available for download in PSD format. It is completely vector-based (except for the weather icon and it includes all the necessary fonts. The Modern Icon set was designed using characteristics of flat design and includes 8 unique icons. The icon set contains: Camera Icon, Clock Icon, Notepad Icon, Switch Icon, Browser Icon, E-mail Icon, iPad Icon. Modern and clean web template for a hotel. This template can be easily modified to meet the need of any service based industry. 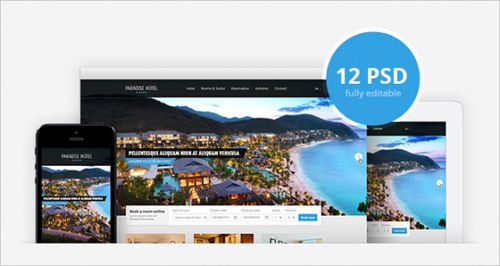 The zip file includes 12 fully editable and well-organized PSD files. 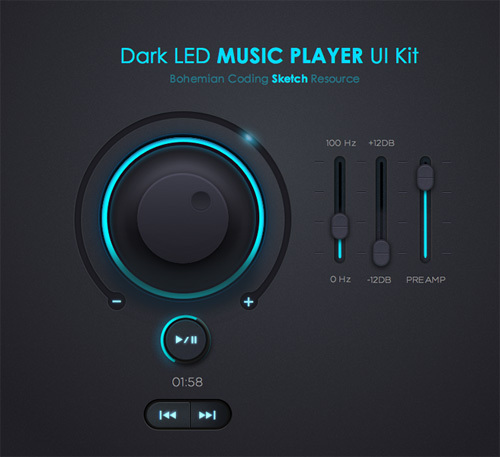 Full psd free transparent layered ui kit; Photoshop made downloadable graphic based on vector shapes. 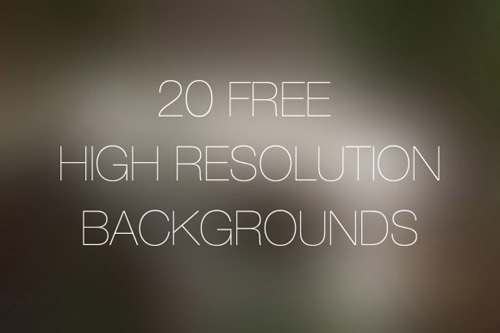 A cool collection of 20 free high resolution blurred backgrounds for your design needs. You’ll never have to worry about dimensions with these backgrounds, as they come in 4500×3000 pixels. Just scale it down to what you need. Metrize Icons are a free collection of 300 metro-style icons for designers and developers. Icons will work perfectly with your apps or web projects and you can customize them any way you want, as they are available for both commercial and personal projects. 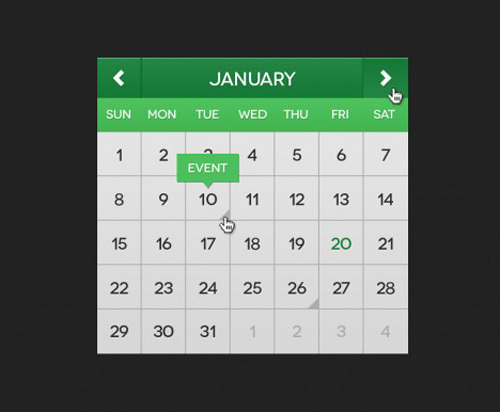 Flat Mini Calendar is a great calendar widget created using the latest flat design trend. 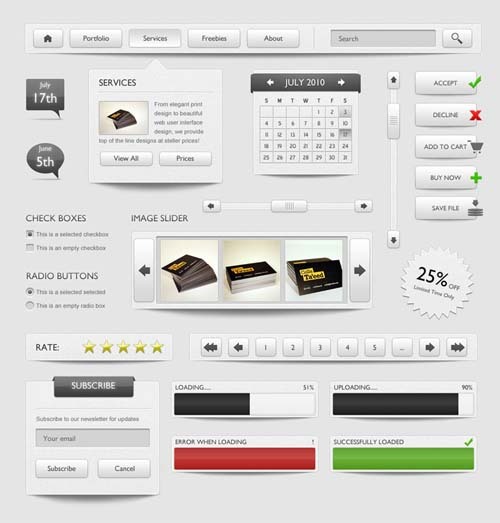 It’s completely customizable and ready for your next web project. 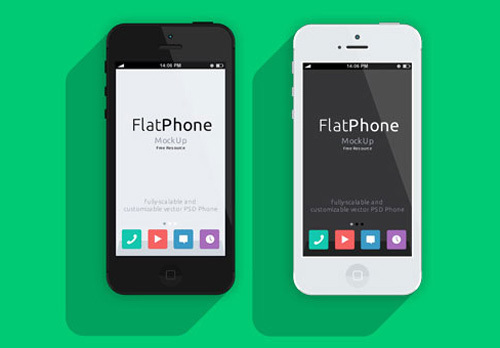 Flat design is a trend right now, and today we want to show you a brand new iPhone 5 PSD mockup made up using that style. This gray web template PSD is included Calendar UI, Menu PSD, Search Box PSD, Subscribe Box PSD, Loading Bar, Image slider, buttons and check box PSD. you can free to use it. 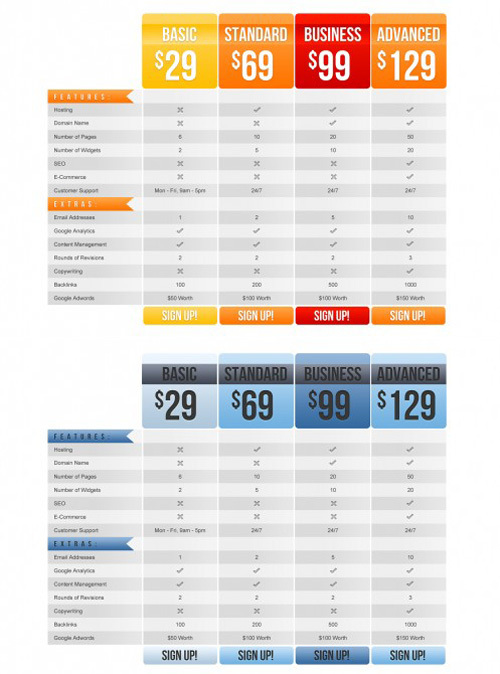 These carefully designed corporate and colourful price tables are made in Photoshop and are a completely re-sizable PSD file. Excellent for displaying your packages, products and prices on your website or in a catalog, these elements are professionally designed and easy to edit into whatever form you like. 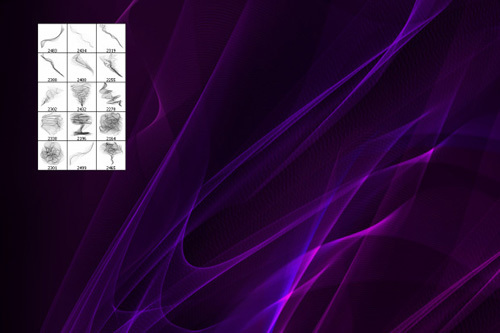 Free Photoshop brushes – Digital smoke brushes contains 15 absolutely free Photoshop brushes. Brushes are in high resolution – 2500 x 2500 px. 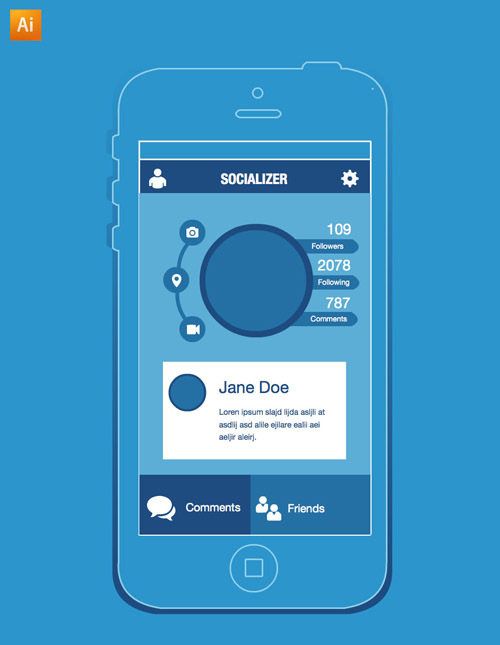 Freebie iPhone app wireframe by neopeaks free to use to wireframe your own projects. Beautiful bundle of various corporate branding mockups in Volume #1. 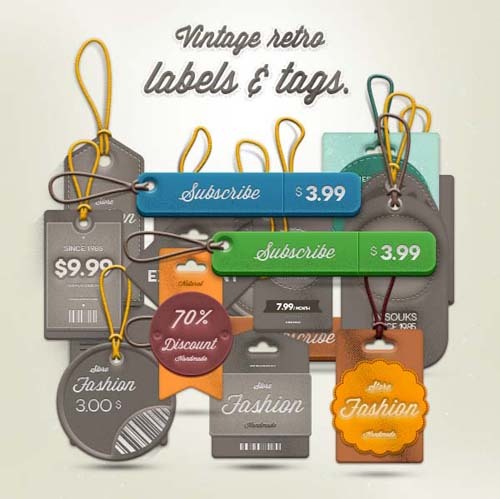 Each graphic element is created in editable layered PSD format. 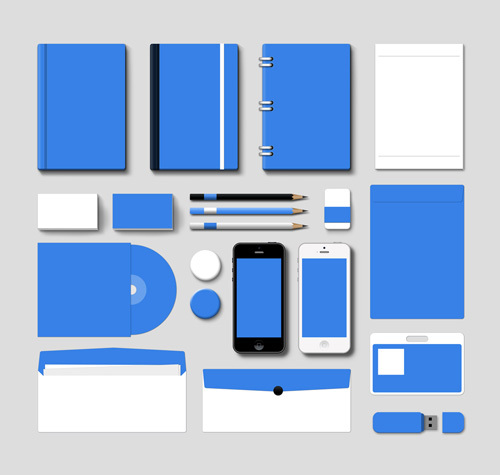 You can use this mockup templates to easily display your branding / identity / corporate stationery items. The mockups are created on a canvas of 4000 pixels.